Do you know how to determine when your windows, siding, stucco or roof need repair or replacing? A qualified home improvement contractor like Minnesota Building Contractors can help. The following sections guide you through improving curb appeal, choosing a local contractor, avoiding scams, and protecting your home’s structure. In addition to these guides, we are also pleased to offer you a free home analysis and consultation. Contact us to request an analysis. 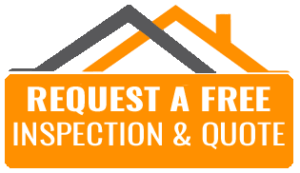 A Minnesota Building Contractor will contact you to schedule an inspection of your siding, roofing, windows or stucco, and provide you with any information you may need.